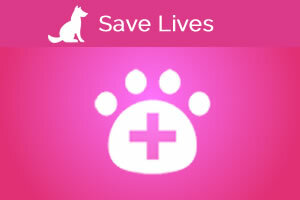 ... and Save the Lives of Shelter Animals! 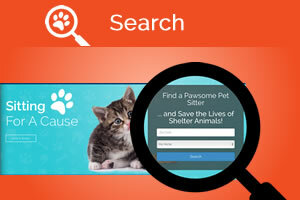 Search our database of local pet sitters and find the perfect sitter for your needs! 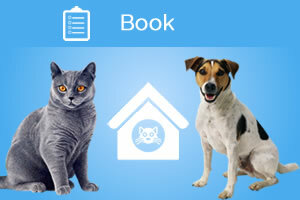 Once you find a sitter, use our system to book them to watch your furry loved ones! 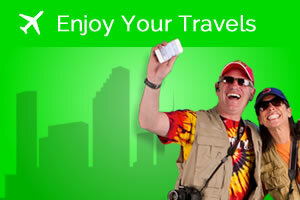 Travel stress free knowing that your pets are being cared for. You can even get photo updates per your request! When you return home, your sitter is paid and 50% of the commissions we receive are given to animal-related causes!